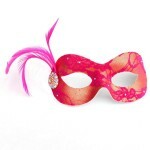 The ‘Masquerade Prom’ is one of the most elegant, exciting and imaginative themes you can have for your Prom. 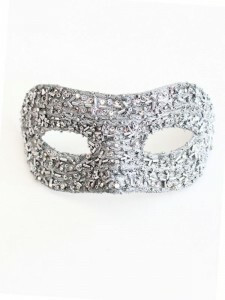 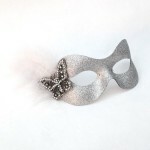 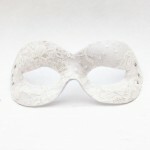 It oozes mystery, giving the mask wearer more self confidence to shine on your night by ‘hiding’ behind your mask. 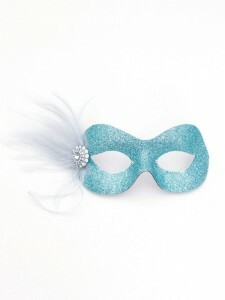 Masquerade can also work with any theme as well as a stand alone theme ie. 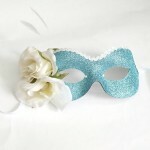 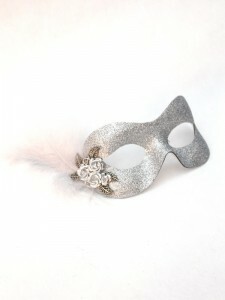 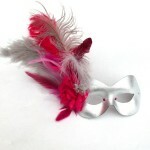 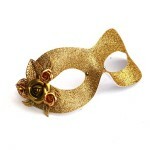 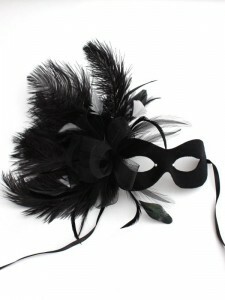 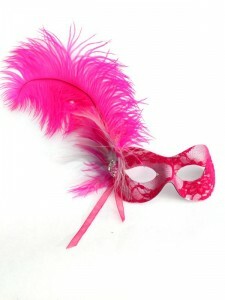 celebrity masquerade, themed colours, circus masquerade or a full on traditional costume masquerade. 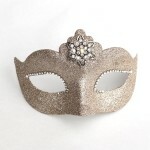 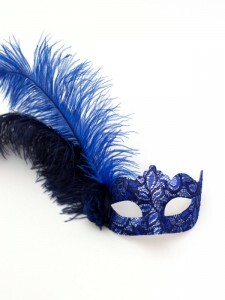 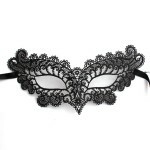 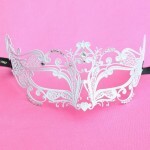 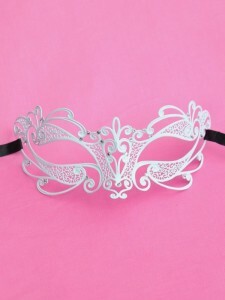 As well as the year long search to find that perfect dress, you have the ability to wow your fellow Prom goers with a masquerade prom mask that is unique to you and compliments your whole attire. 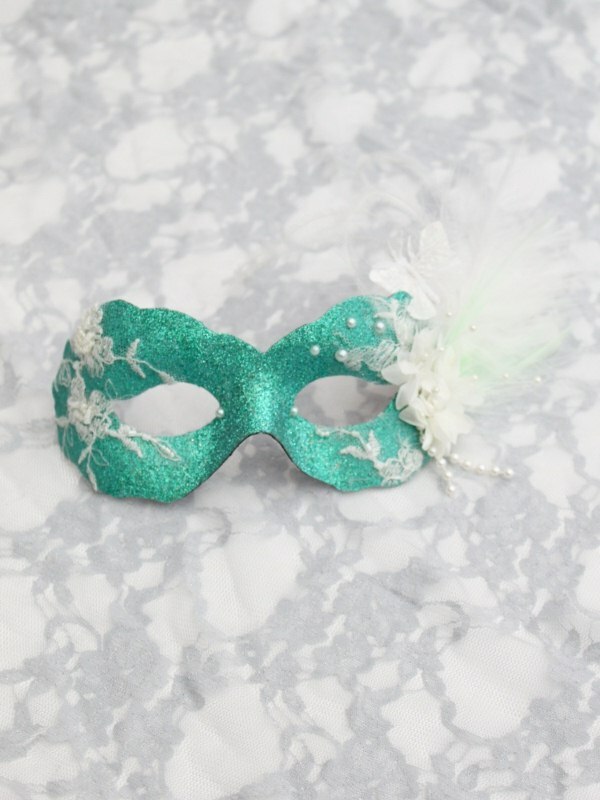 If your dress is highly embellished, then you might prefer something less OTT and choose an elegant & simple prom mask, leaving the focus on your gown. 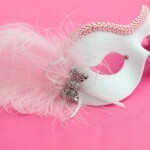 Or, you can go completely over the top and have an elaborate prom mask, decorated with an array of feathers, embellished with pearls & Swarovski Crystals. 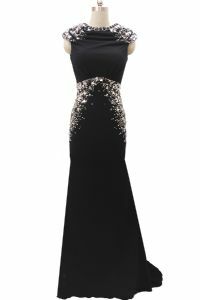 1) Choose a darker, lighter or mixed tones that compliment your existing dress colour. 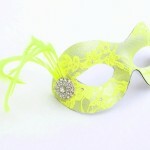 On twitter, I spotted a lady who was asking for ideas for themed masked balls. 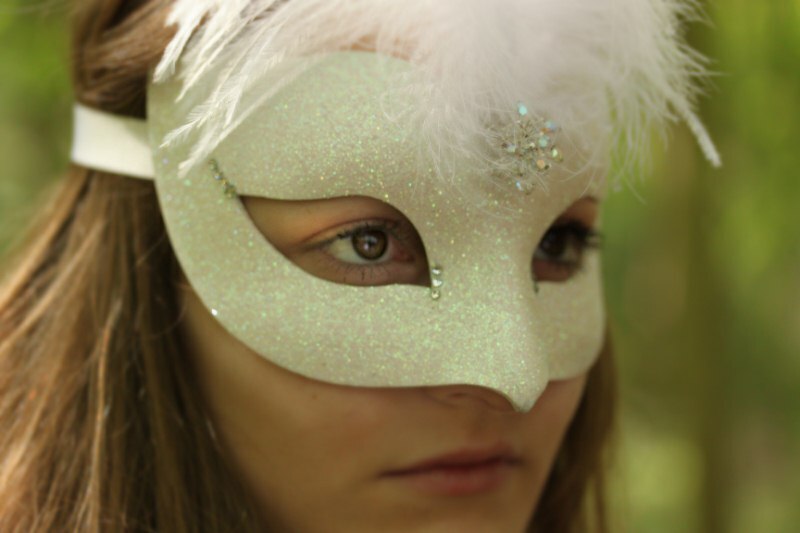 She was having a birthday party and had no idea of what she could do, so I threw a few ideas her way and at the same time, it gave me a great idea for a blog post! 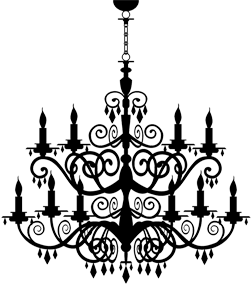 Hope it’s of interest to you and if it is, please feel free to comment and share it with your friends.